On August 24, OWD watermaster Alan Tuckey posted signs in the Cape Meares community asking residents to conserve water usage. Residents have been asking for clarification regarding guidelines for water use. Greatest water usage is associated with pressure washing. A pressure washer uses 8 gallons/minute with a half-day usage of 1000 or about 20% of the monthly allotment of water for a residence. Please avoid watering lawns or washing cars or boats with an open garden hose. Avoid filling swimming pools. Other activities involving water usage ok with moderation. Alan Tuckey, watermaster for Oceanside Water District, has requested residents begin taking measures to conserve water. According to Alan, Coleman Creek intake is dwindling due to no replenishment from Mother Nature. Got A Couple of Minutes for Your Neighbors? 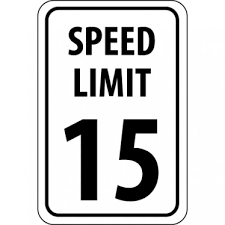 Scott Gordon, local resident of Cape Meares, is seeking information related to the reduction of the speed limit in the community. Below is a message from Scott along with a link to a survey that he asks you to complete by August 10. Each year the Oceanside Water District is required to post a Consumer Confidence Report regarding the water you drink. Click on the link below to view a PDF of this report. Using funds from the 2016 FEMA grant and donations from Cape Meares residents and property owners, the second of four tsunami storage units will be built on 3rd St. this year. Although we have contracted out the structure, we need help to complete this work. To keep costs down, we will do site work and the footings with volunteer labor. Then later, after the building is done, we will need help with shelving, painting, and stocking the material into the existing unit on 7th St. and the new unit on 3rd. Please let Chris Spence know if you can help with the footing work the week of May 22. We will send out a schedule for the balance of the work at a later date. The goal is to complete and stock these the units on 3rd and 7th Streets prior to Oct 31. 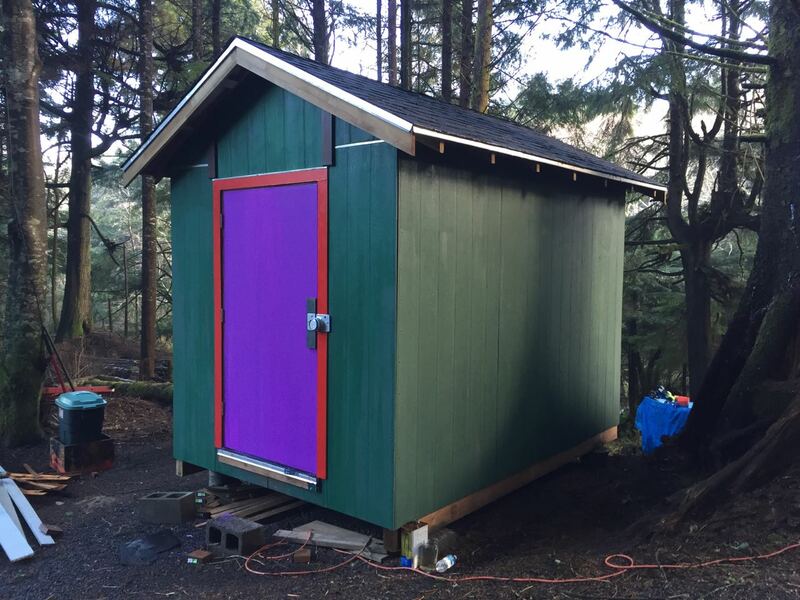 Due to the generosity of Cape Meares residents, we have adequate funding to do this work! Thanks! And thank the CMCA board, Mike Neal and Kevin and Kathy Burke who have put this project together. 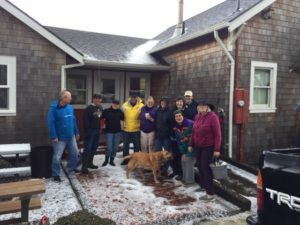 Pictured above are a few of the residents from Cape Meares who accepted the invitation from Mike and Patti Smith to join them for the Annual Spring Clean-up of the Cape Meares Community Center. The scheduled start was 10 AM on Saturday, April 8, and that was the same time a surprise hail storm arrived that dumped enough ice pellets on the ground to make the conditions slippery and white everywhere. Our property is looking great. Thanks to the following 17 residents who pitched in and helped. 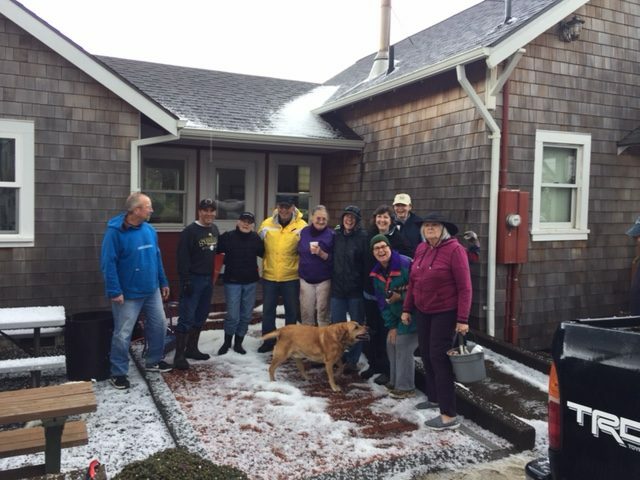 Arla Ayres, Brad Ayers, Andy Ayres, Kathy Burke, BJ Byron, Deborah Neal, Dave Freitas, Ruth Freitas, Marjorie Hirsch, Olli Ollikainen, Jenny Stanley, Charles Ansorge, Wendy Kunkel, Dave Audet, Anita Johanson and our most helpful building managers, Patti and Mike Smith. 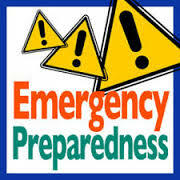 Are there some some things you failed to consider in your efforts to be prepared for future emergencies? A TEMPORARY WATER OUTAGE WILL BE IN EFFECT ON TUESDAY, FEBRUARY 21ST BETWEEN 10:00AM – 1:00PM FOR THE FOLLOWING AREAS – ALL HOMES SERVICED BY THE 5TH STREET BOOSTER STATION, WEST OF 5TH STREET. THE NEW WATER MAIN NEEDS TO BE TIED INTO THE EXISTING DISTRIBUTION SYSTEM. THANK YOU FOR YOUR PATIENCE. 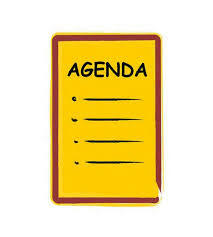 and anyone else interested in continued discussion of agenda items. A TEMPORARY WATER OUTAGE WILL BE IN EFFECT ON THURSDAY, JANUARY 26TH BETWEEN 10:00AM – 1:00PM FOR THE FOLLOWING AREAS – ALL HOMES SERVICED BY THE 5TH STREET BOOSTER STATION, WEST OF 5TH STREET. THE NEW WATER MAIN NEEDS TO BE TIED INTO THE EXISTING DISTRIBUTION SYSTEM. THANK YOU FOR YOUR PATIENCE.